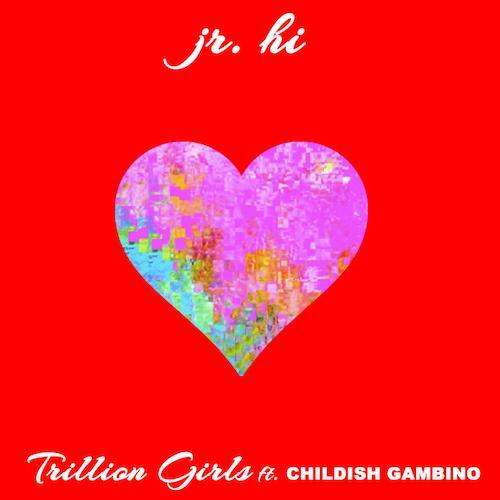 Well, we still have absolutely no information to share on the mysterious Jr. Hi (despite scouring his Twitter, Facebook and website), but the artist returns today with a brand new leak and yet another really strong feature by his side, Childish Gambino. You may or may not recall we were first introduced to Jr. Hi last November 2013 with a song called "Secrets" that featured The Weeknd. It had a new-age r'n'b production, perhaps inspired by The Weeknd himself, and this new track is along those same lines. If you'd like to add some Jr. Hi to your r'n'b playlist today, the track is up for download so enjoy. What do you think of Jr. Hi?